President Lisa Brewer is proud to promote equality in the work force. As a disabled, female business owner, she is happy to be surrounded by a community who knows that quality work is not judged based on gender and disability. 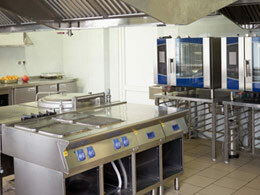 Keeping commercial restaurant kitchen equipment operating at peak performance is our priority! We are proud to be an integral part of the industry we serve, knowing that we have significant knowledge and technical service capabilities that can dramatically affect the success of our clients. We remain on the cutting edge of industry technology and developments to ensure that our trained and CFESA certified technicians are fully equipped to handle growing challenges. 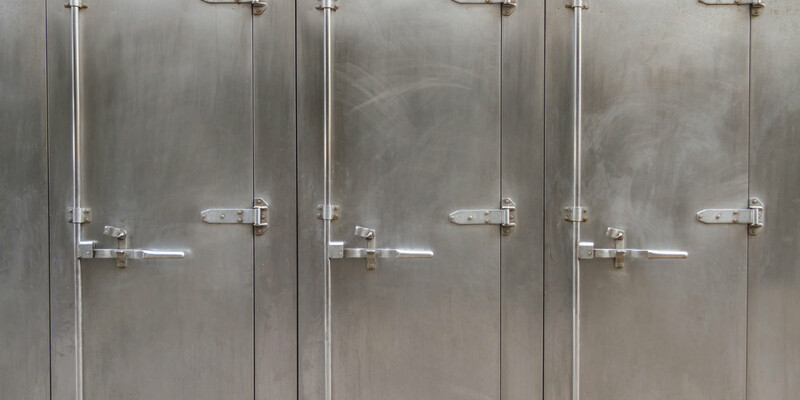 Being part of the food industry, we understand the level of anxiety when learning that you need emergency commercial refrigerator or freezer repair services! Your first thoughts are loss of thousands of dollars in wasted perishable food products, and potential loss of business. We provide 24/7 emergency services to address repair issues from power problems, fan motors and compressors to water leakage and thermostats. Every member of our staff understands the importance of maintaining efficiency of production and safety in the food business. Our highly skilled technicians specialize in quality service to help you maintain consistent and optimal performance because they know that if your service capabilities are down, your business is down. We provide only the best customer care and equipment servicing. We are a business that not only provides top-notch customer service but we are passionate about giving back to the community and protecting the environment. 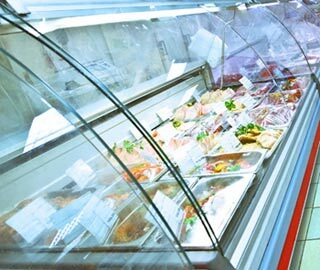 Repairs and maintenance services for all things cold – including walk-in, reach in, prep tables, ice machines and display cases. If your freezer/cooler goes down…Call us! 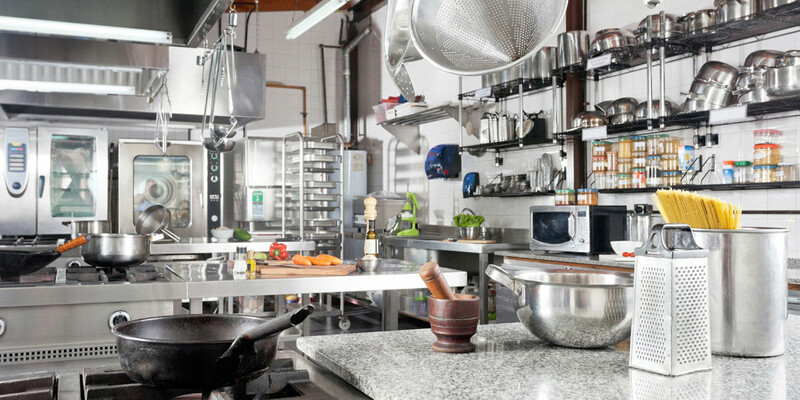 Repairs and maintenance services for all things hot – including gas / electric convection ovens, ranges, pizza ovens, griddles, steamers, warmers, warming and proofing cabinets! 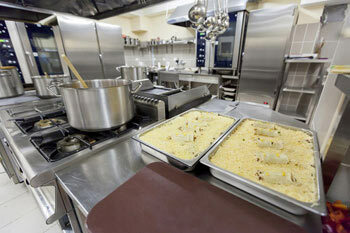 One of the largest investments in a commercial kitchen is equipment that must withstand the rigors of a busy schedule. As your establishment ages, the costs of repairs and services continue to increase. Having a kitchen equipment maintenance plan tailored to your specific requirements is the best way to keep your rising expenses in check. Because we recognize that the needs of each establishment differ, we offer plans customized to the individual location and its needs. Maintenance plans can be weekly, monthly, quarterly or more or less frequently. 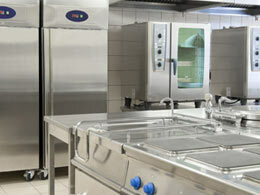 We can do hot side and/or cold side equipment. TEC understands the importance of going green to make our local communities cleaner, brighter, and more efficient. Going green is a lifestyle, it is not always the easiest but going green has so many positive effects on local communities. Great service,Tylor was very helpful and professional.Thank you. Prestige C&R, Edmonds. Leo T.
Linden Grove Health Care. Erwin S.
Timely and fast. Fixed issue. 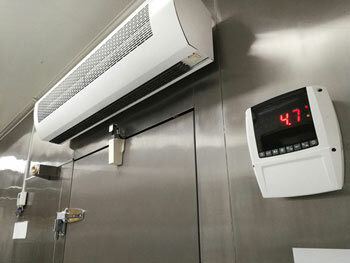 North Auburn Rehabilitation & Health Center, Mark S.
With professional technicians that are knowledgeable, trained, CFESA Certified, and highly skilled in working with refrigeration, freezers and other cooling appliances, as well as ranges, ovens and hot side services, we can have you up and running smoothly with 24/7 emergency response.Call Total Equipment Care, Inc. for reliable service on complex gas, steam, electric and electronic food equipment! Knowing that your time is extremely valuable, we can arrange our services to fit within your schedule.Call us for scheduled or emergency service, maintenance programs and tune-ups. 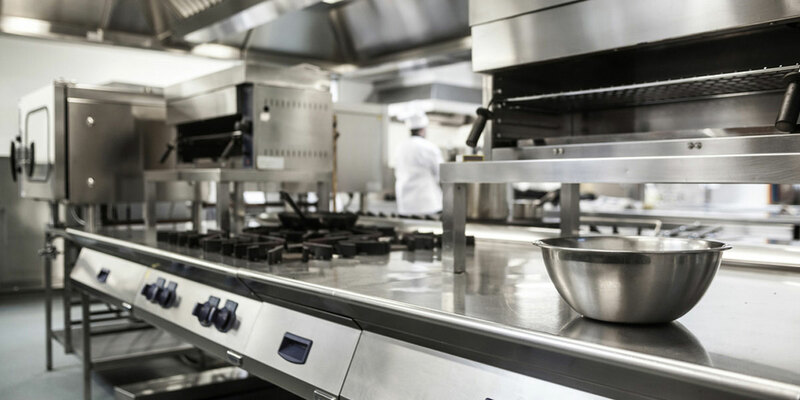 With in-depth knowledge and our years of experience, we provide comprehensive services and cost-effective solutions to keep kitchens operating full-time at maximum performance!